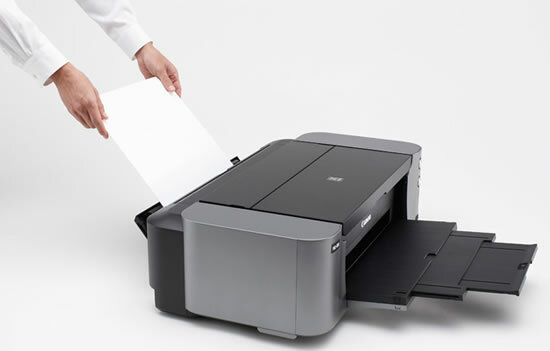 Canon today announced the newest additions to the PIXMA PRO-series of 13-inch inkjet printers, the PIXMA PRO-10 and PIXMA PRO-100. Built with the same quality of output and design as the flagship PIXMA PRO-1 Professional Inkjet Printer, these two models produce excellent black-and-white and color prints to help ensure what was captured through a camera lens is reproduced exactly as it was envisioned on paper.Canon has created and included a PRO Mode for each of the new printers which maps color gamut for optimum balance of brightness and saturation. This color mode also helps adjust colors by taking into consideration the characteristics of human perception. The technology helps to create prints that accurately reflect the image as seen on a monitor without needing a high level understanding of color management. 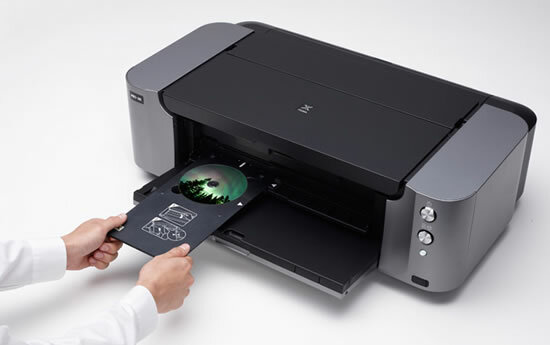 The Canon PIXMA PRO-10 printer utilizes a 10-ink tank system with LUCIA pigment-based inks to produce a wide color gamut and exceptional print longevity on fine art and glossy paper. The printer employs three monochrome inks, including Matte Black, to generate deep, dark blacks when using fine art paper. A key component of the PIXMA PRO-10 is the addition of Chroma Optimizer to the ink system to further improve the quality of the print. The eight-color, Canon PIXMA PRO-100 printer utilizes the ChromaLife 100+ dye-based ink system1 to produce vibrant, saturated colors on fine art and glossy papers. Three monochrome inks are included to help enhance black density and produce accurate prints with smooth tonal gradations. The estimated selling price of the PIXMA PRO-10 and PIXMA PRO-100 Professional Inkjet Printers are $699 and $499.